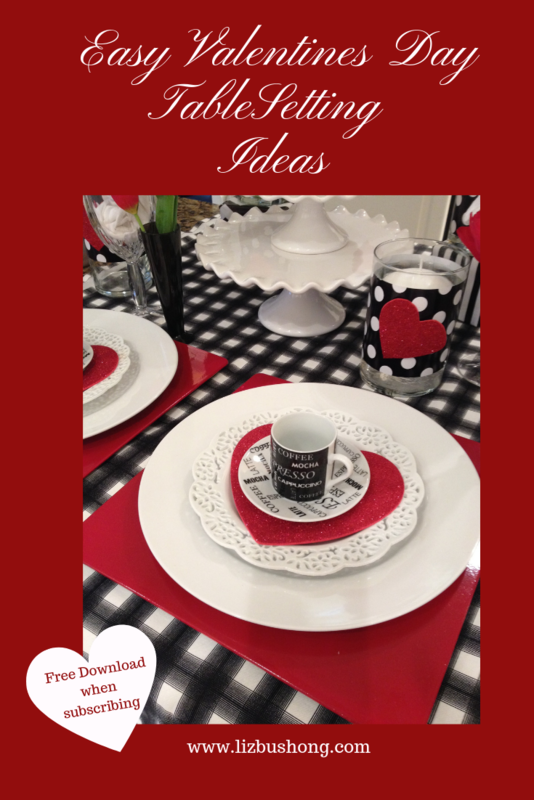 Create a lovely dinner for 2 or 24 with these Valentines Day table setting ideas. 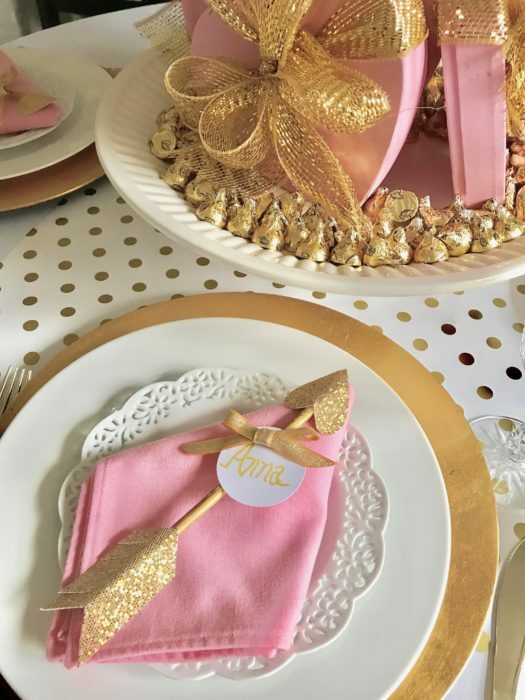 Black and white checkered tablecloth, red chargers, assorted white plates and chocolate dessert as the main attraction at each setting. 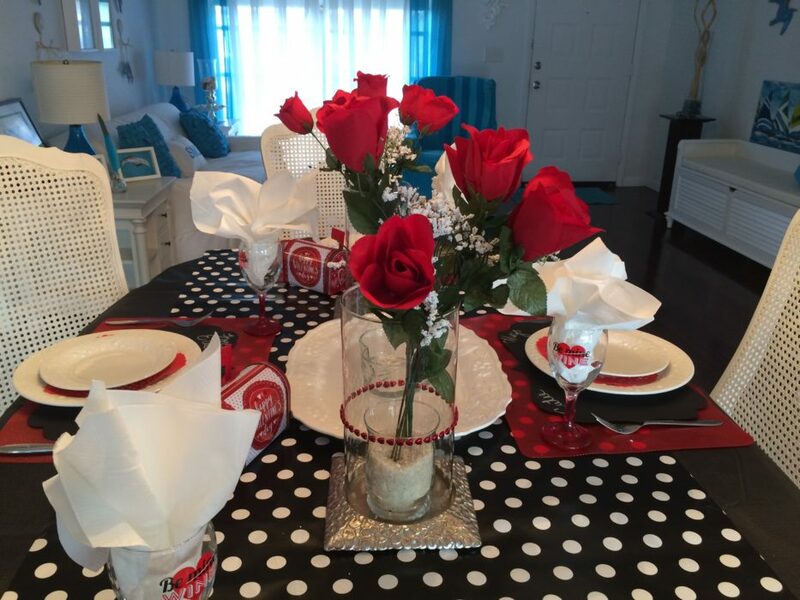 Black and white checkered tablecloth sets the perfect background for this table setting of red, and white. Red chargers with classic white dinner plate and decorative dessert plates dress up the setting. 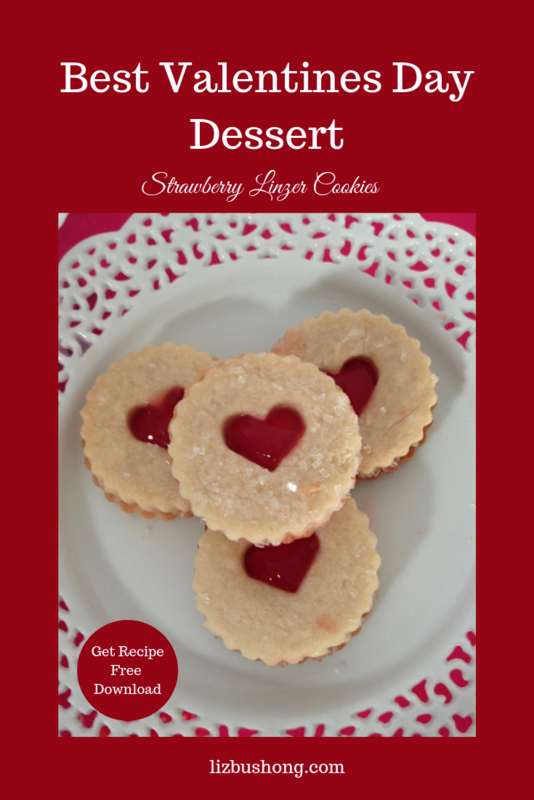 Serve a demitasse or special chocolate dessert in these tiny cups. 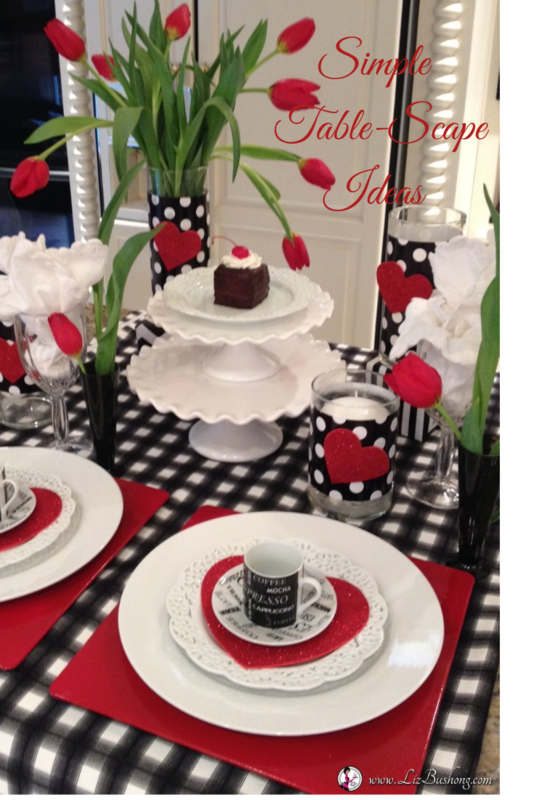 Bright red tulips make a great addition to the centerpiece for this Valentines Day table while simple white ruffled cake stands with desserts provide an easy centerpiece. Notice wrapped small boxes to add elevation to the table. Gift wrapping paper was used but decorative card stock could also be used as wrapping paper. We have mixed three black and white patterns.. stripe, check and polka dot. You can do this successfully as long as you stay in the same color family and keep the mix no more than 3 items. 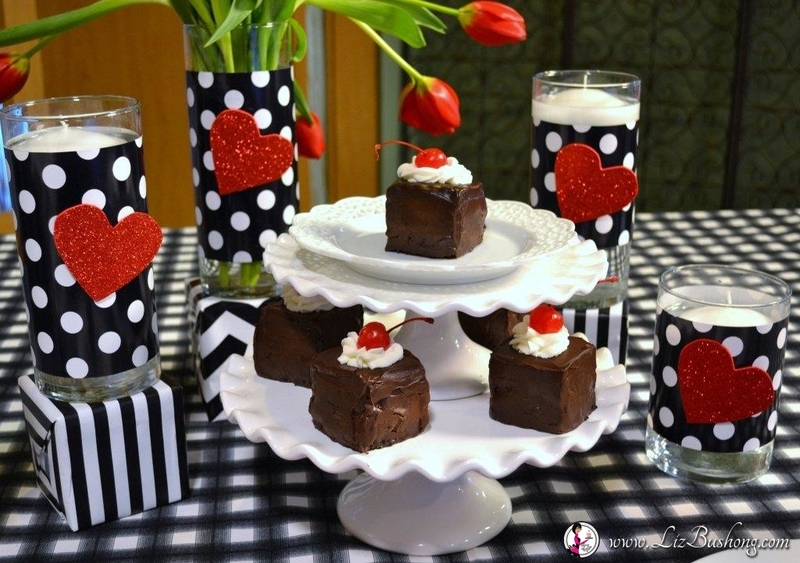 Click on photo or link for Black Forest Mini Cakes Recipe. Make a statement, Make it sassy and Make it Yours! Here is a photo from my home church- Cornerstone in Johnson City, Tennessee who made this idea ….Their Own. Lovely! Inspired photos by Marie Grieco from New Jersey. So Cute. 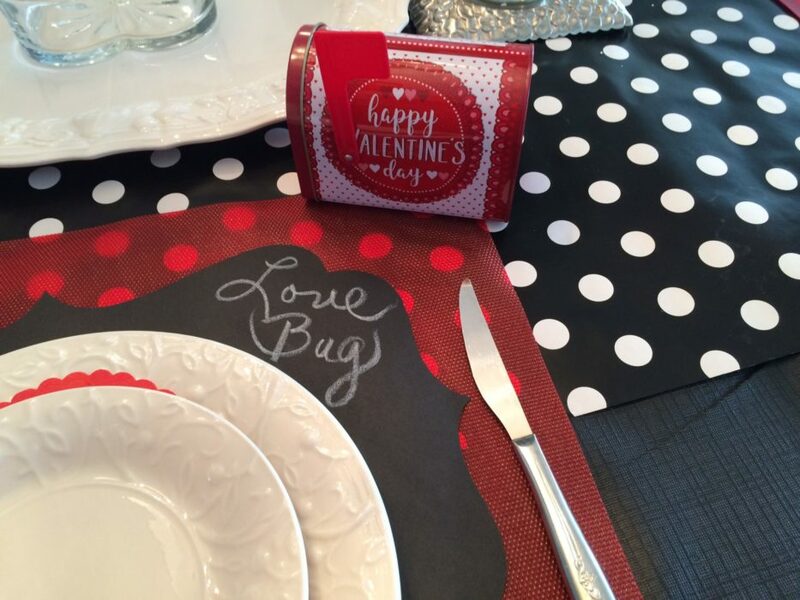 Love the polka dot wrapping paper for runner. Other Inspiring Ideas you might like to try! 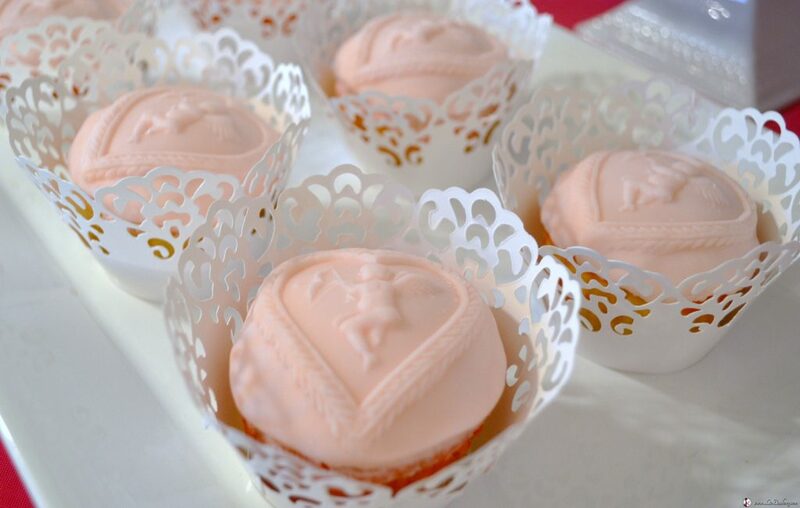 You Tube: How to make Tuxedo Strawberries here.